Your school’s admissions system has to function like clockwork to meet the demands of today’s always-on-the-go families. Word-of-mouth referrals are critical and parent frustration can spread like social media wildfire, which means the slightest snag in the process can result in more than missed appointments, unsigned contracts, and overdue tuition payments. 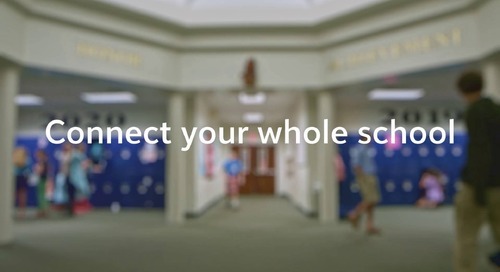 Blackbaud has the total student enrollment solution for K-12 private schools of all sizes. 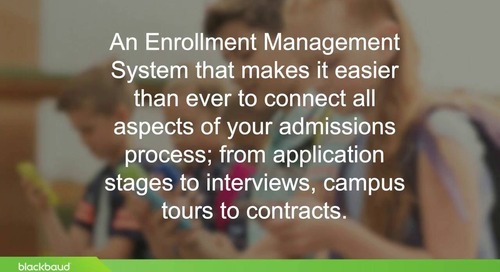 We connect the dots from initial inquiry to student billing and re-enrollment contracts, creating a seamless process that boosts parent confidence in the school and saves administrators time. Online inquiry forms often serve as a candidate family’s first point of contact, and stealth applications are on the rise, making the school’s enrollment management system its front line for first impressions. 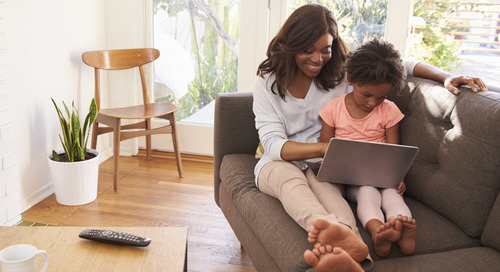 Blackbaud Enrollment Management System (formerly onBoard) excels with parent-friendly features, like intuitive application forms, self-scheduling appointments, and the ability to do it all on mobile devices. Best of all, completed enrollment contracts automatically provision family accounts within Blackbaud Tuition Management™ (formerly Blackbaud Smart Tuition™), Blackbaud Learning Management System™ (formerly Blackbaud onCampus®), and Blackbaud Student Information System™ (formerly Blackbaud onRecord®), eliminating imports/exports, tedious manual data entry, and a significant amount of lost time. 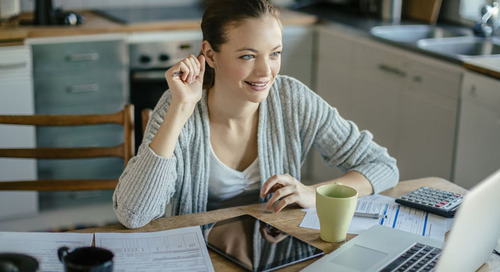 After a family’s account is created in Blackbaud Tuition Management and set up with data from the enrollment contract, parents appreciate the convenience of mobile account access, electronic invoicing, and a variety of payment options—all of which is provided with built-in efficiencies for the business office, too. 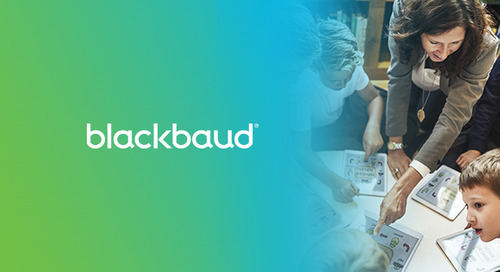 Blackbaud Tuition Management also acts as a subledger to Blackbaud Financial Edge NXT® (formerly Blackbaud Smart Aid™), posting payments directly into the school’s general ledger, which saves more time and money and reduces frustration. Second guessing shouldn’t be second nature to financial aid awards. 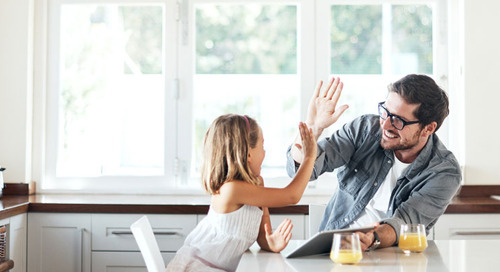 Look deeper into family behaviors with Blackbaud Financial Aid Management, and make confident decisions knowing that awards are being granted to the most deserving families.